Jayco is recalling 998 model year 2018 Jayco Alantes and model year 2018-2019 Jayco Precepts. The windshield wiper system motor on these vehicles may fail when being operated in heavy snow or ice situations, thereby reducing driver visibility and increasing the risk of a crash. Jayco will notify owners, and dealers will replace the wiper module with a new relay pack, free of charge. The recall is expected to begin July 3, 2018. Owners may contact Jayco customer service at 1-800-517-9137. 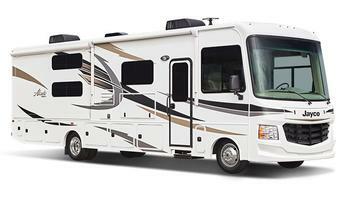 Jayco's number for this recall is 9903378.